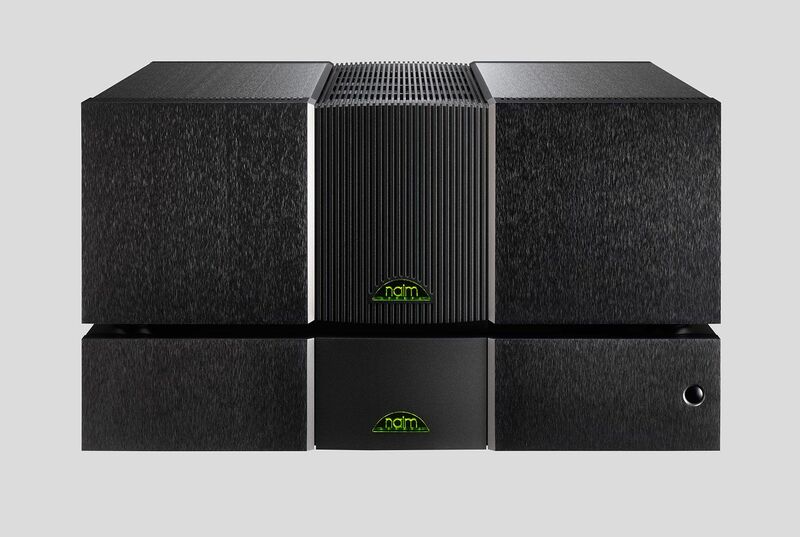 As the debut product in our reference 500 Series range, the NAP 500 is a monumental expression of Naim Audio amplifier technology. Its design was honed over six years of collaborative work with suppliers of specialist parts and each product takes days of dedicated assembly by our most skilled technicians in Salisbury. It’s this eye for detail, alongside its remarkable power, that allows the NAP 500 to bring your music into breath-taking focus. Our flagship Statement amplification system was ten years in the making. The research and development project drew on all of our knowledge and expertise, yielding several breakthroughs in technology. We’ve recently introduced two new technologies from the Statement project to our core range of power amplifiers. The NAP 500 now features the new NA009 transistors first introduced in Statement. In development for over a year, this key component was created in partnership with a specialist semi-conductor manufacturer to achieve the best possible sound quality. 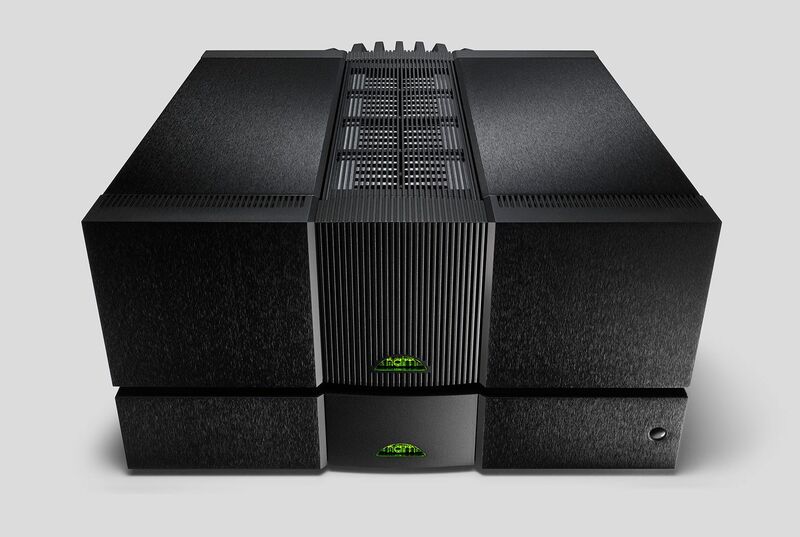 The 500 also includes the high power Naim Audio DR (Discrete Regulator) technology used in Statement to provide the smooth, stable power supply we know is critical for the audio electronics to make music come to life. These two new technologies, combined with other small improvements to layout and componentry, mean the NAP 500 DR can produce even more of the fundamental musical pace, rhythm and timing that made the originals so popular with music lovers. The NAP 500 delivers 140W per channel into 8 ohms and is capable of prolonged output into 2 ohms with no discernible impact to performance. 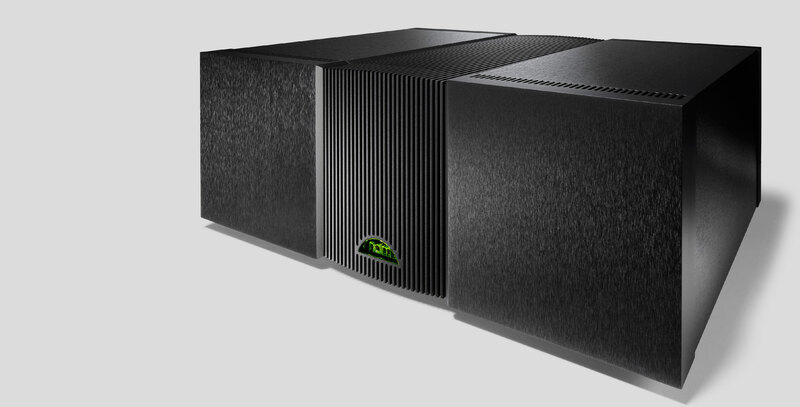 Its two box configuration is classic Naim Audio, with the power supply completely removed to the separate 500 PS power supply for ultimate performance. Each channel of the NAP 500 includes ten stages of local regulation. To reduce interference from the mains supply further, the transformer and first stages of the power supply are in a separate enclosure, the 500 PS, which provides twelve raw D.C. supplies for the power amplifier. A bridged configuration allow for maximised open and closed loop speed, less intrusive protection circuitry and reduced interaction between input and output signals as the very high drive currents to the loudspeaker do not flow through the system earth. The NAP 500 also features the new output transistor, the NA009, specifically designed for the purpose through months of collaborative work with a specialist supplier. The circuit topology has been developed to maximise bandwidth and reduce distortion and power supply dependency. Also, special attention has been paid to reducing thermally-induced noise, an especially important consideration in power amplifiers.